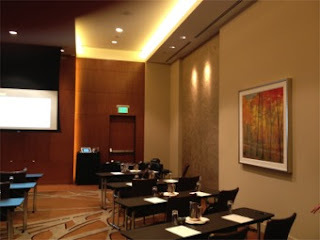 Last year closed out with my learning that the Four Seasons Hotel Denver used two of my large giclees on canvas for one of their Banquet/Meeting rooms. It's a nice honor and it goes nicely with the earlier Ritz-Carlton installation of two large, vertical giclees in the guest rooms here in Denver as well. 2011 was a very good year and December was the best sales month I have ever had. For all of you that were a part, thank you for the wonderful year and the merry Christmas you provided me!